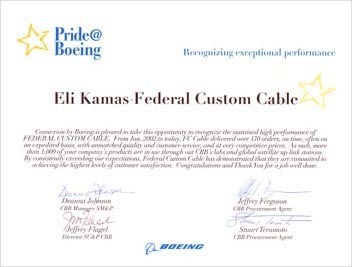 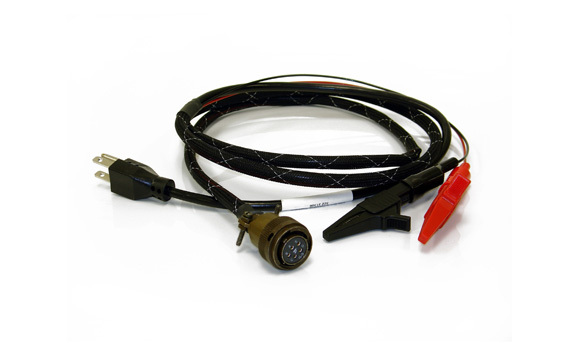 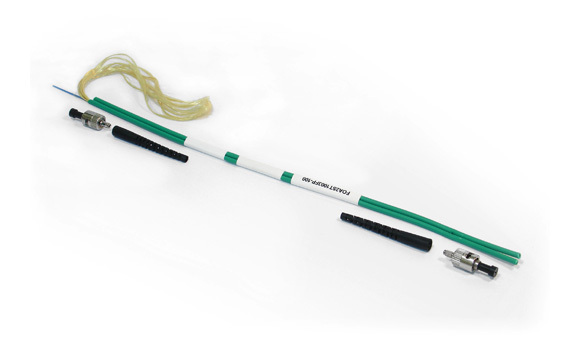 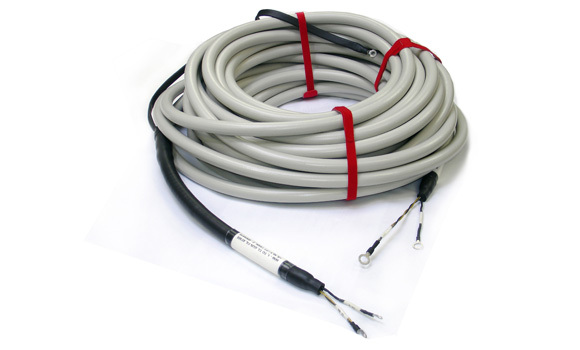 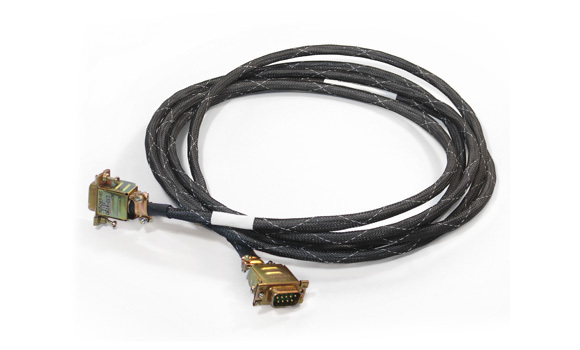 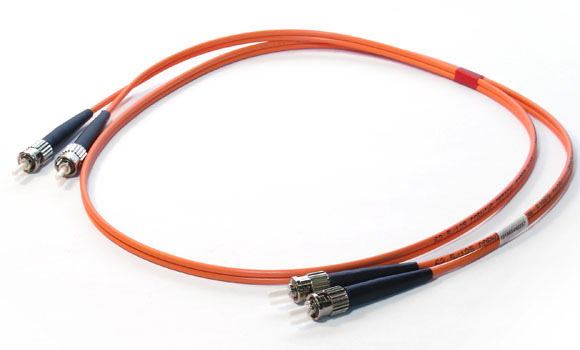 Federal Custom Cable continues to outperform the competition! 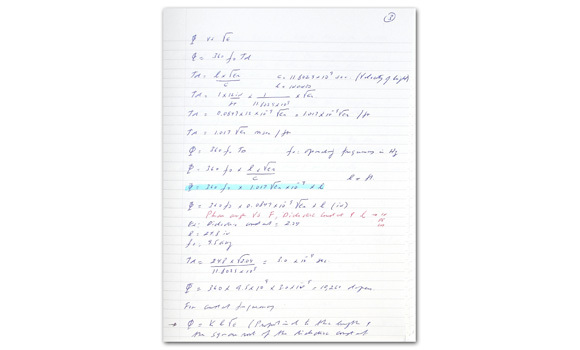 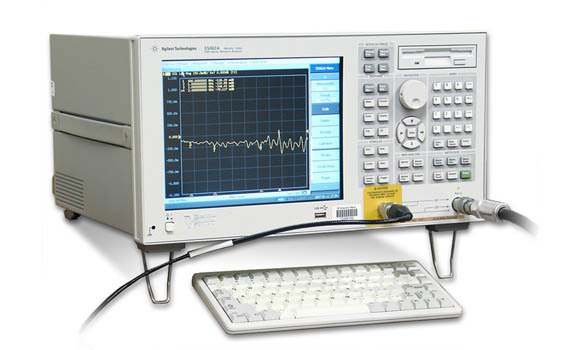 Moving to the Next Level: DC to 67GHz! 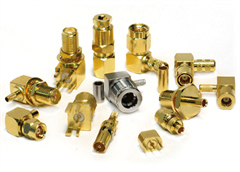 We've expanded our O.E.M. 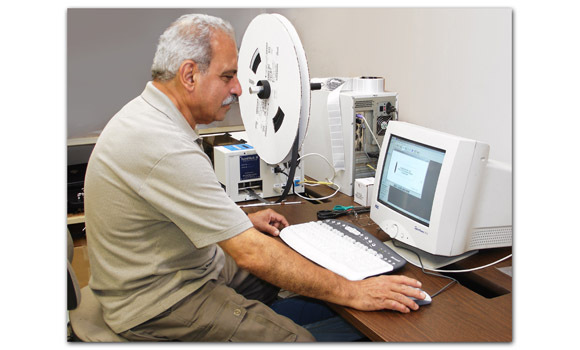 services to support ALL users!!! 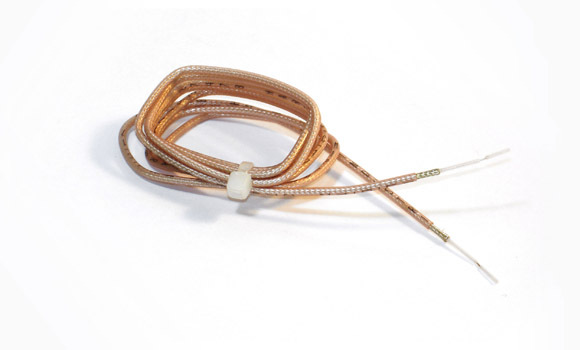 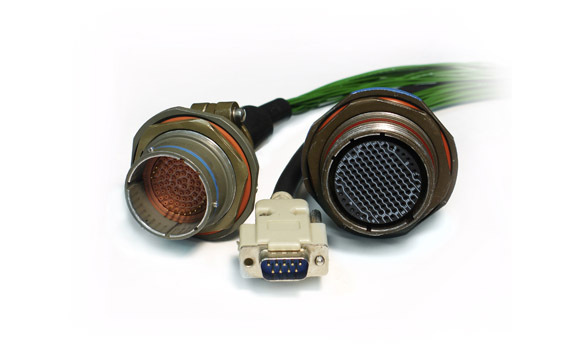 Federal Custom Cable provides endless solutions to your manufacturing needs. 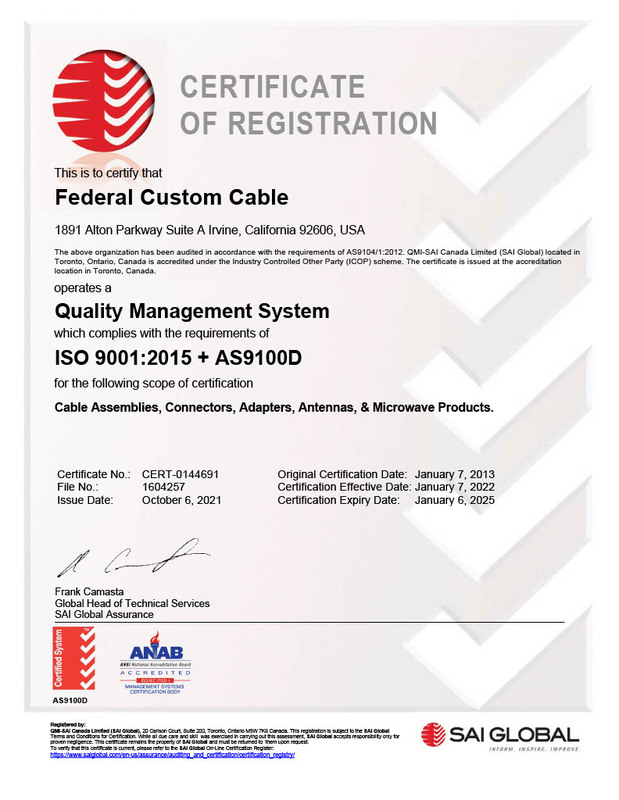 ISO 9001 and AS9100 certified and experienced to produce excellence, we are your direct source for RF Microwave and contract manufacturing, cable prepping, kitting, labeling, ARINC, Rack & Panel, Modular Assemblies, Delay Lines, Inductors and Toroids, Semi Rigid Cables, Stripping and Bending, High temperature cables, Custom molding, Phase matching, Power and Multi-Conductor and shielded cables. 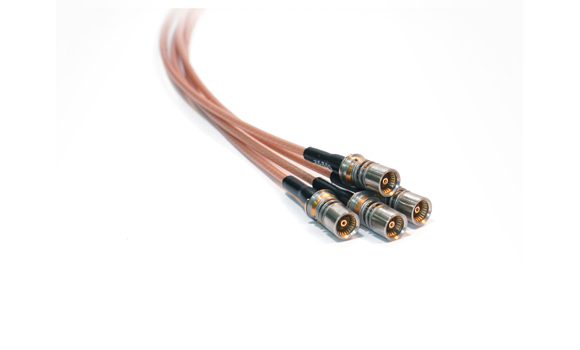 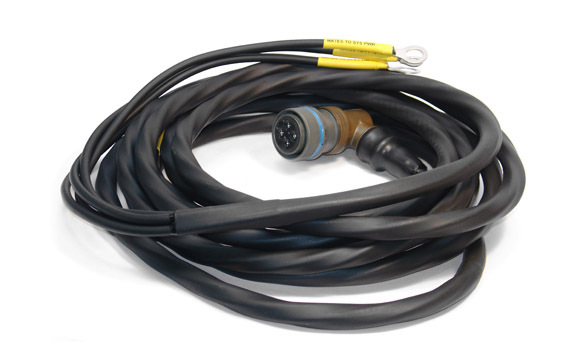 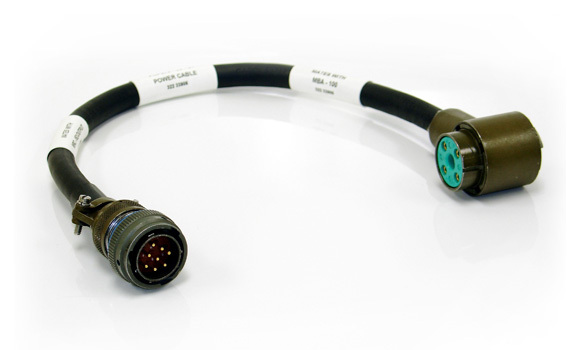 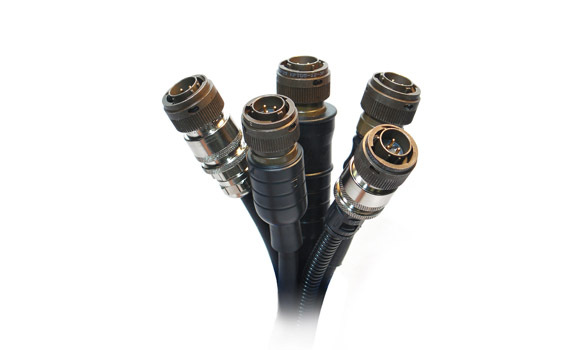 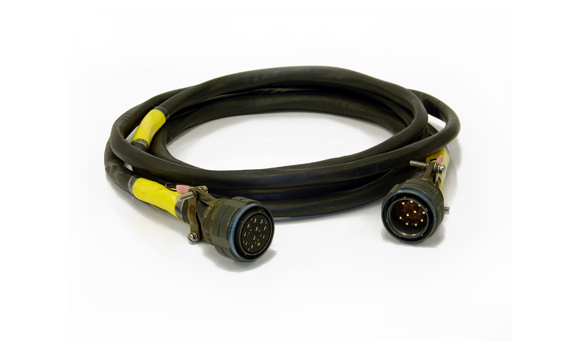 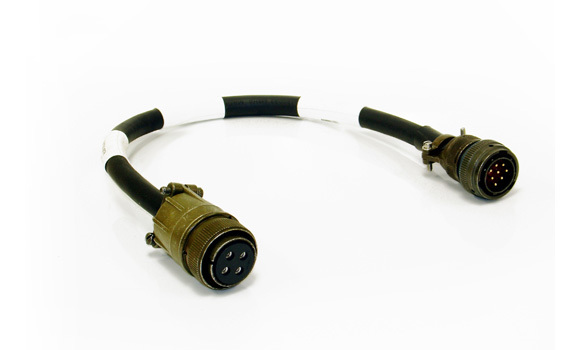 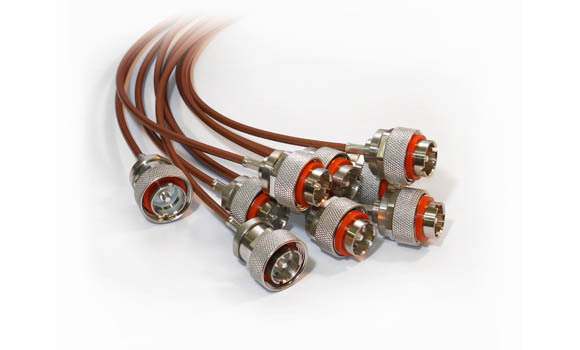 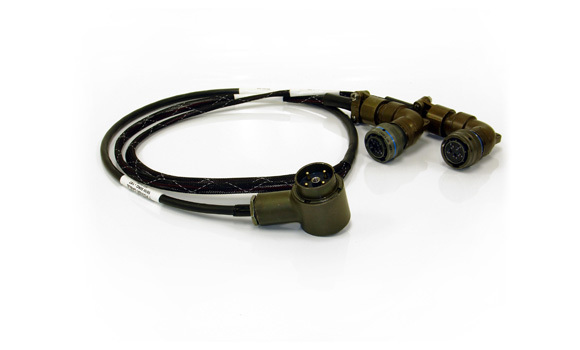 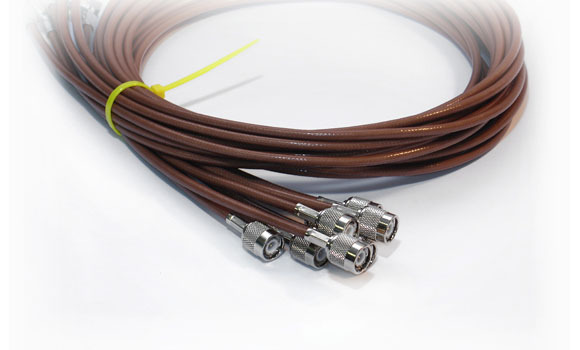 Aerospace, Military, Medical, Commercial, or Industrial, Federal Custom Cable is Experienced to produce excellence! 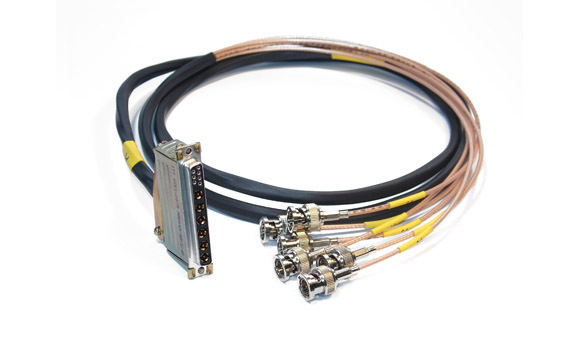 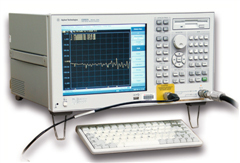 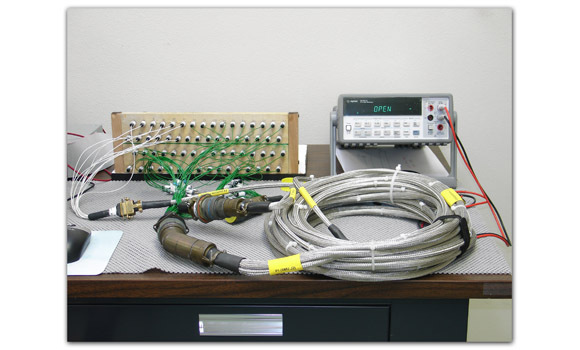 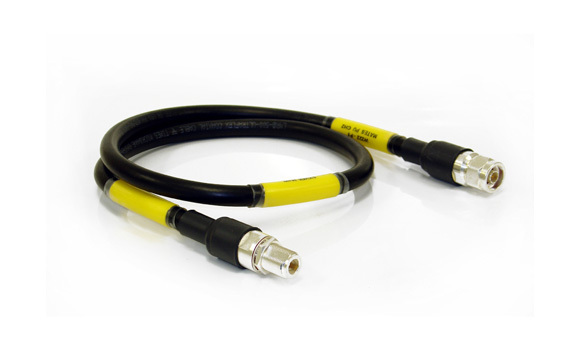 Precision cable testing up to 67GHz. 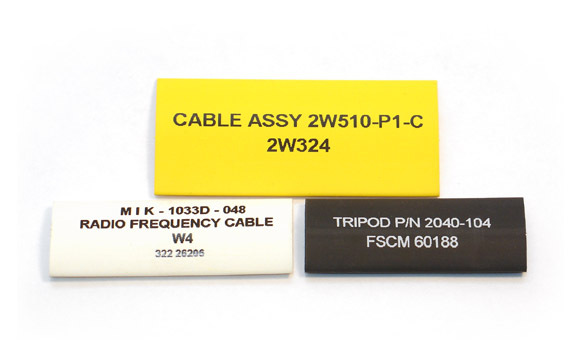 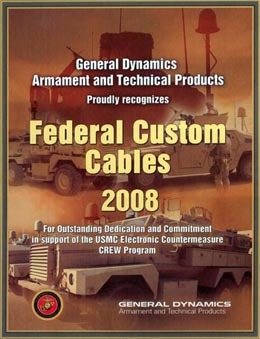 Federal Custom Cable has a new alliance! 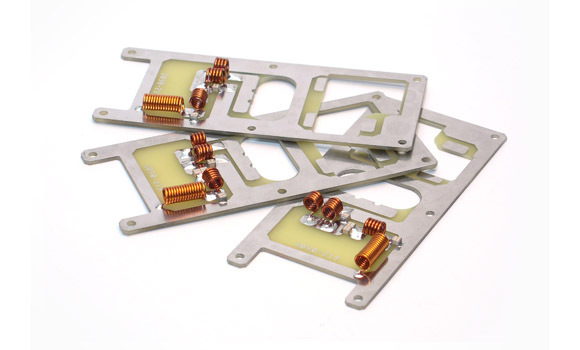 Precision Sheet Metal Manufacturing: Our production line is capable of producing top quality precise brackets the size of a quarter to large electronic metal enclosures. 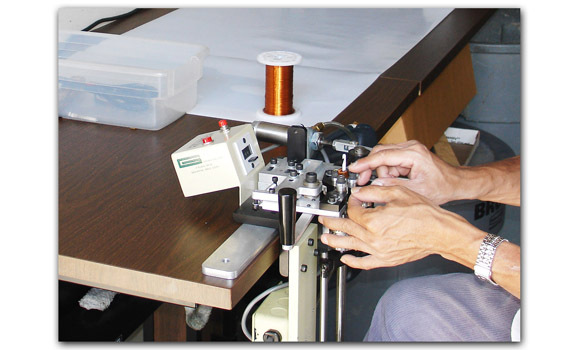 We have the latest and most advanced technologies available. 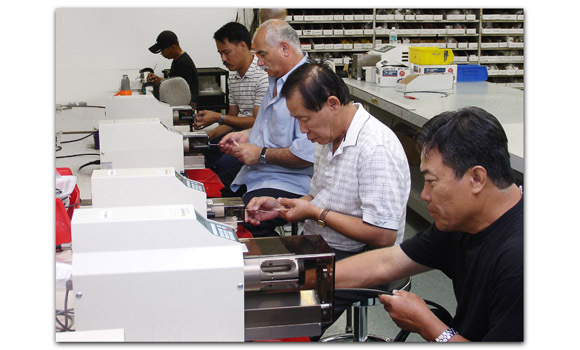 Precision Machine shop: We utilize both Swiss screw machines and automatic lathes, toolroom, chucker and speed lathes. 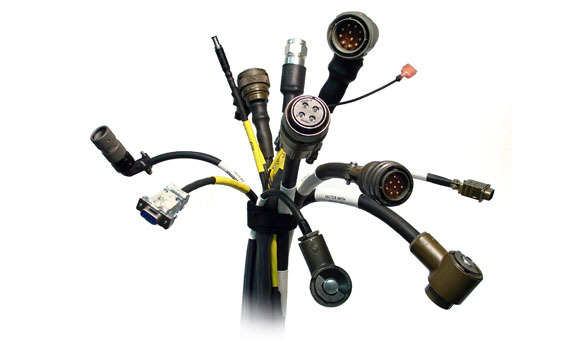 Connectors area built as per MIL-G-45204 for shells, and center conductors as per MIL-C-39012. 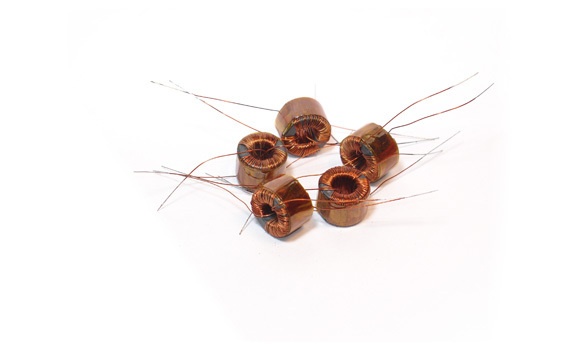 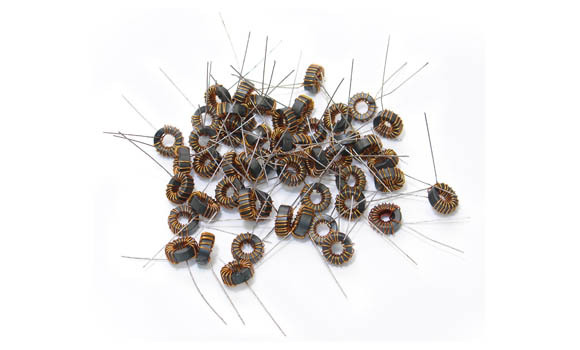 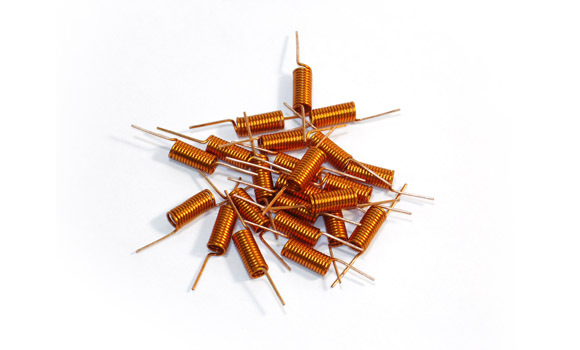 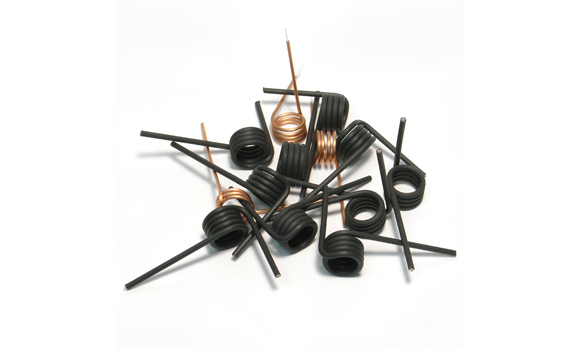 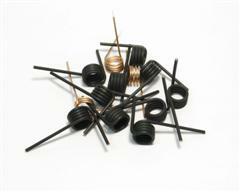 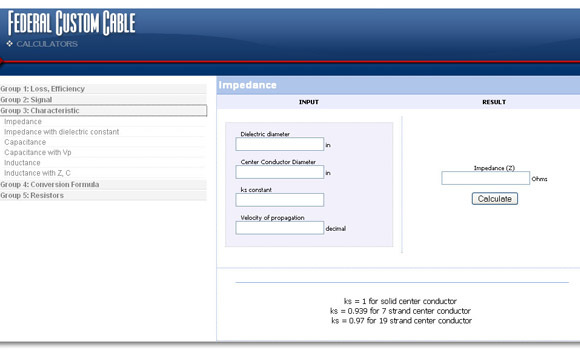 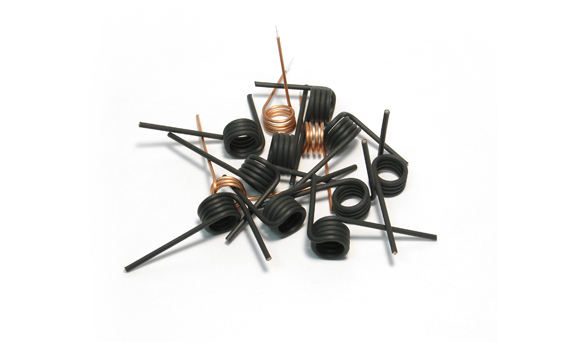 Coils and Toroids for RF-Distribution Networks & RF Matches, Tuning and Pulse Forming Networks. 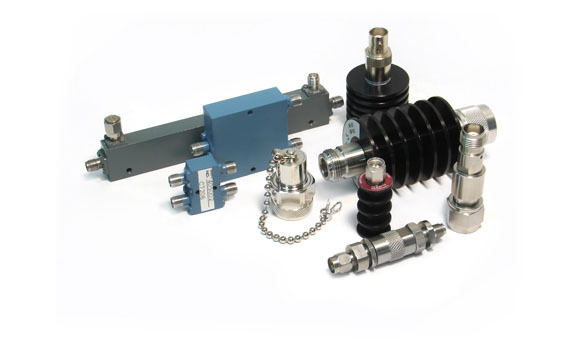 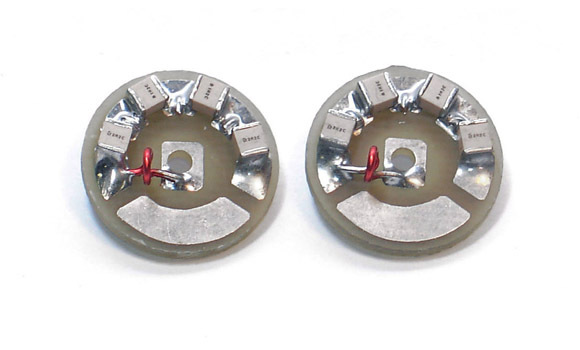 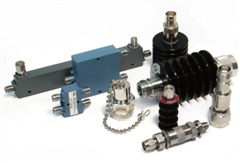 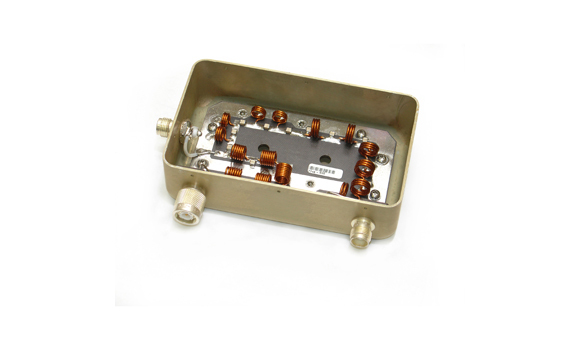 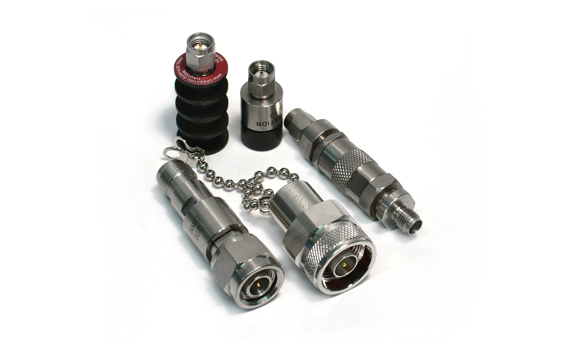 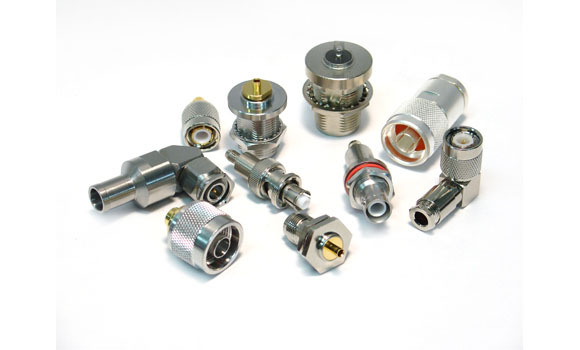 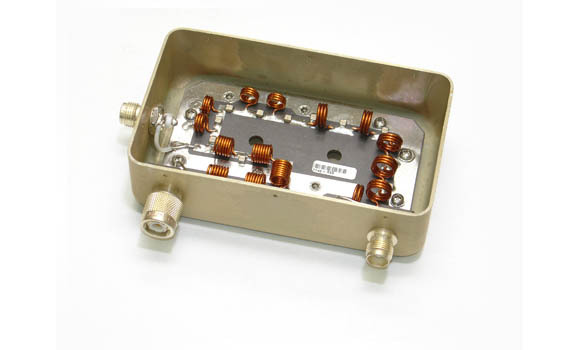 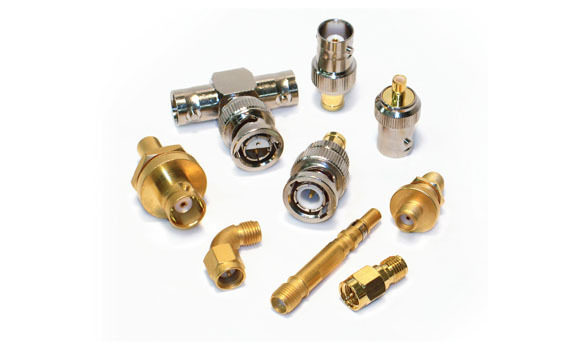 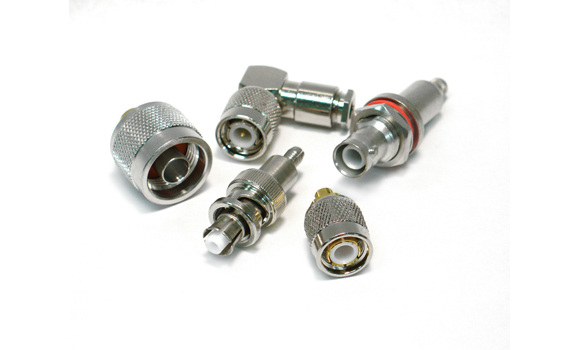 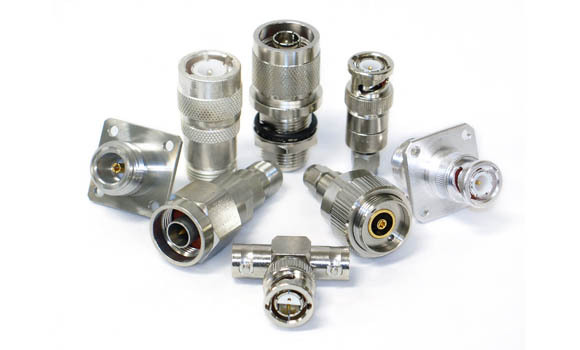 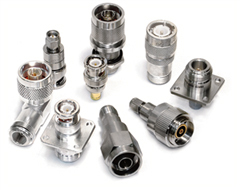 Specializing in RF Sub-Assemblies and e-Mech Assemblies. 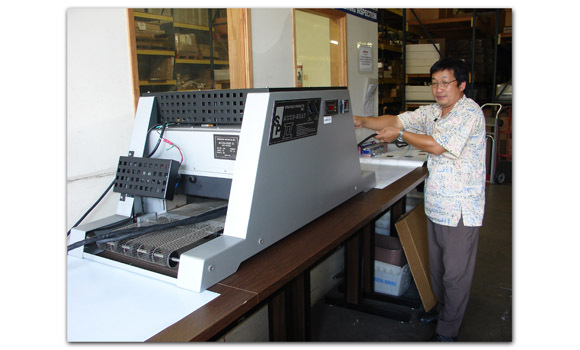 Our assembly facilities are integrated with full service precision machine shop, PC board and precision sheet metal manufacturing. 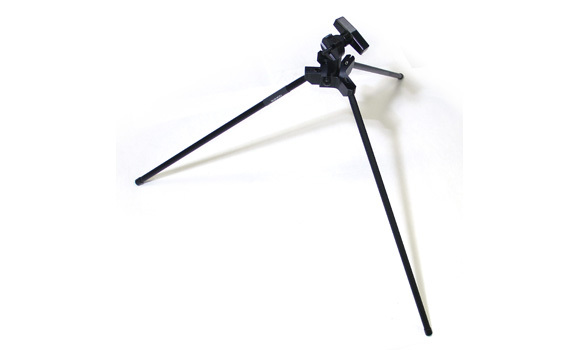 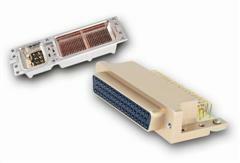 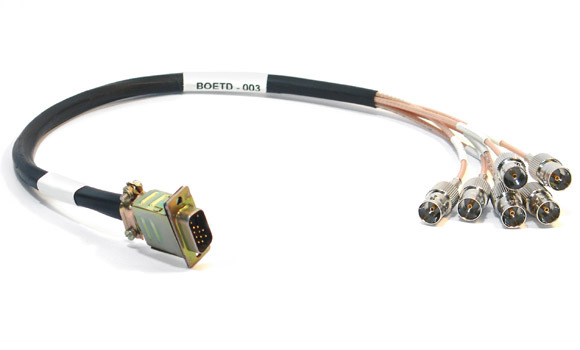 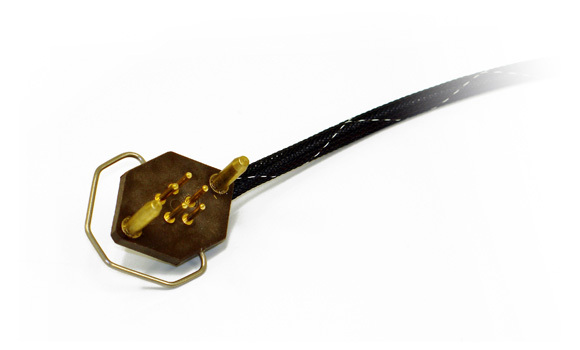 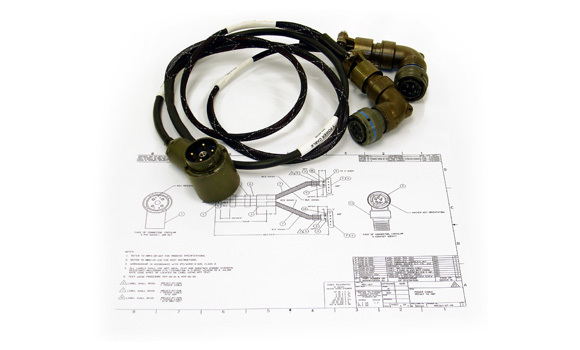 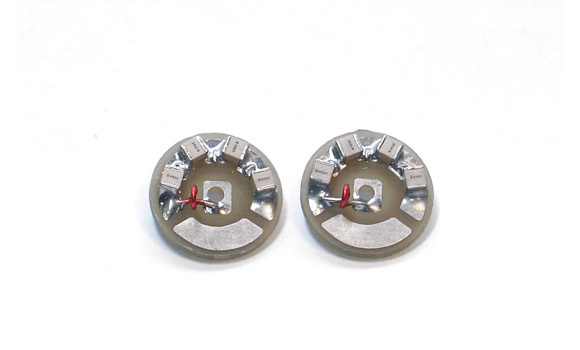 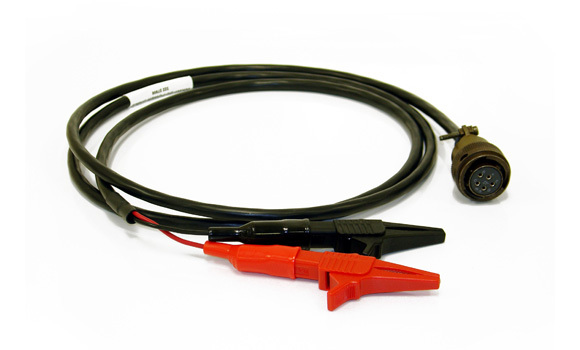 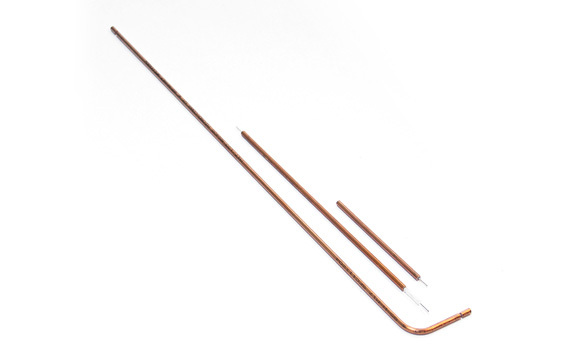 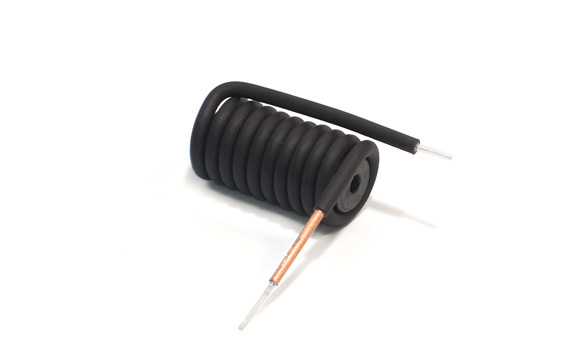 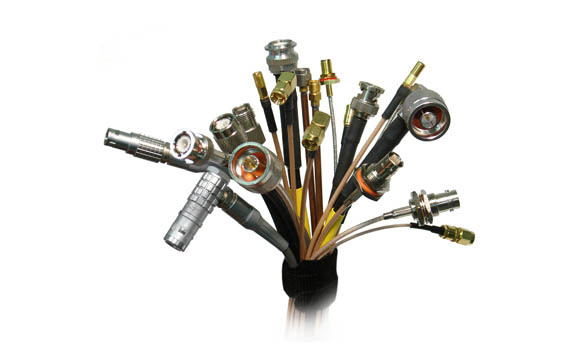 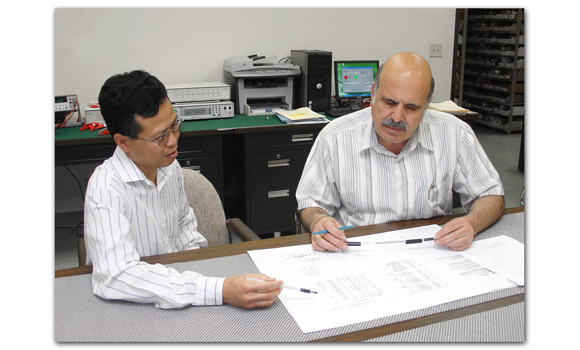 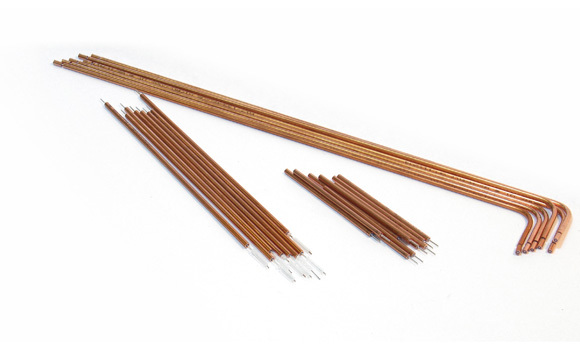 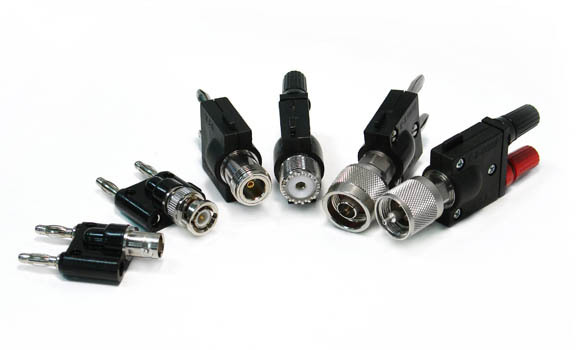 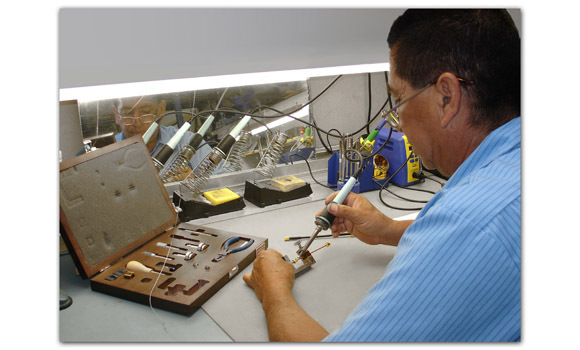 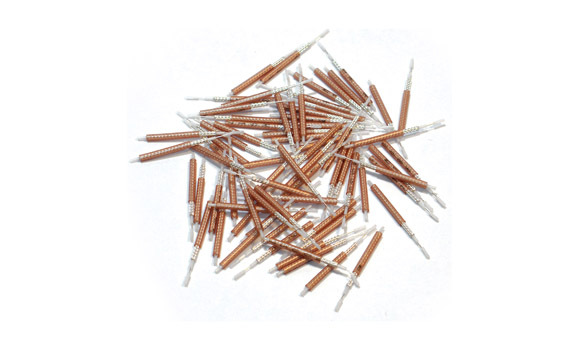 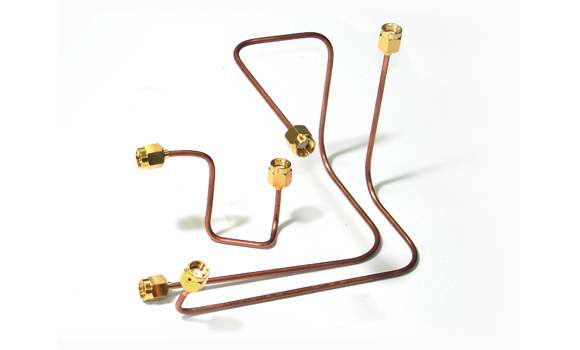 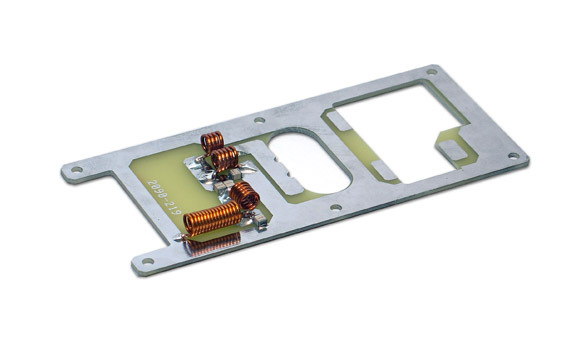 We also utilize RF induction soldering equipment and Semi-Rigid cable production tooling.